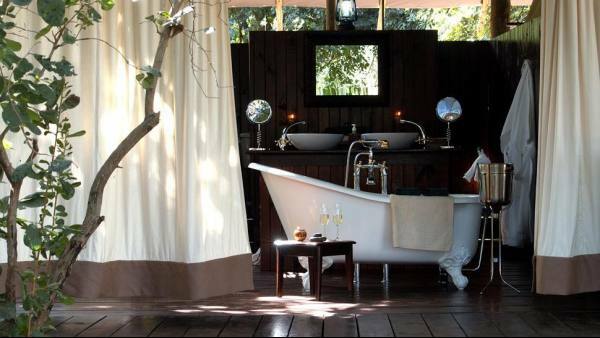 Resting peacefully on the banks of the Zambezi River, under a grove of evergreen Mahogany trees, Chiawa Camp holds the prime position in the heart of Zambia’s Lower Zambezi National Park. 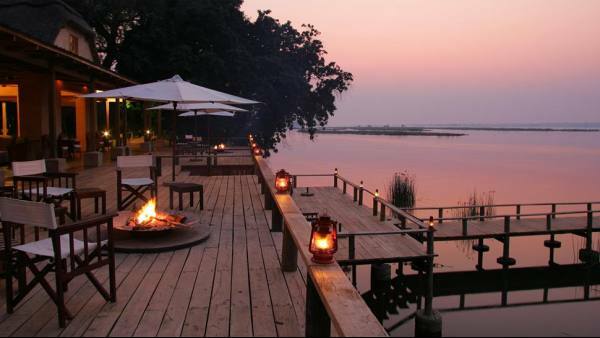 It is at this very spot, where David Livingstone ventured through nearly 150 years previously, where the Cumings Family in 1989 created the very first photo safari operation in the Lower Zambezi National Park and what has since become one of Africa’s most desirable, sought after safari destinations. 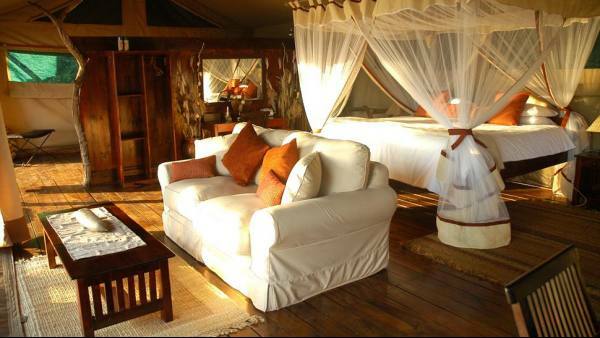 Constructed mainly of natural materials Chiawa Camp blends in effortlessly with its idyllic surroundings and it is here where guests receive the very best Africa has to offer. 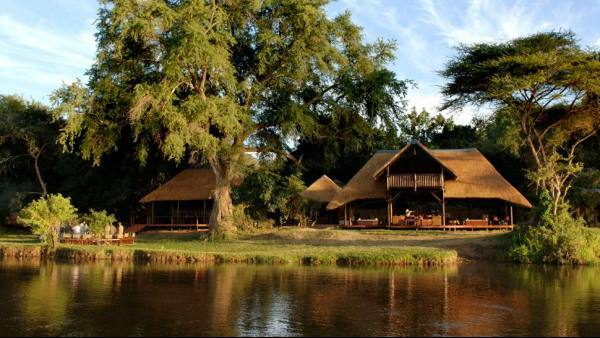 A stunning thatched lounge/bar area with upstairs viewing deck provides one of the best views of the Zambezi. Enjoy Chiawa’s renowned cuisine on our al-fresco dining veranda - naturally vegetarians are catered for; however please give us advance notice of any special culinary requirements. 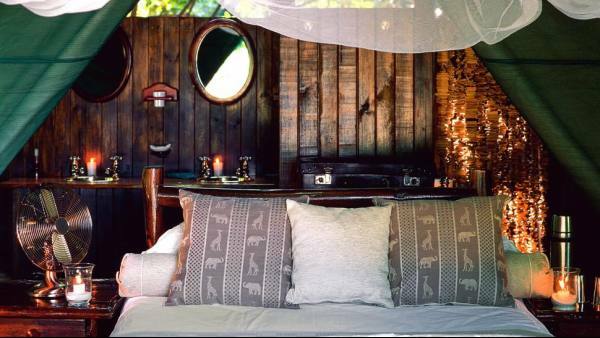 After dinner, retire to the campfire and enjoy a cocktail or two while taking in the sounds and magic of the African night. In the heat of the day take a dip in the refreshing plunge pool, complete with sundeck, overlooking the Zambezi of course. 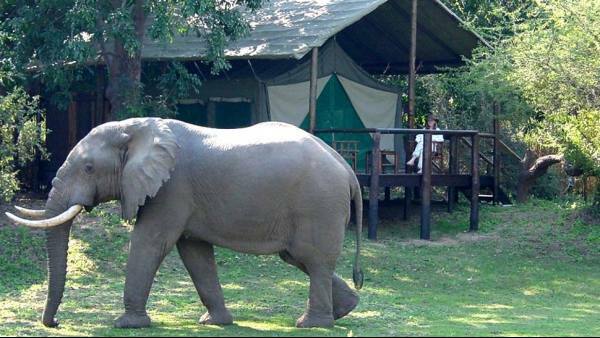 There are nine Superior Tents at Chiawa Camp, accommodating a maximum of 16 guests on an individual basis or a maximum of 18 guests if the camp is booked out in its entirety for a group. The tents all have excellent views and are accessed by paths running behind them to maximise privacy.